This week just got away from me, and I don’t really have anything to show for it (I feel like I just said that…deja vu anyone?). 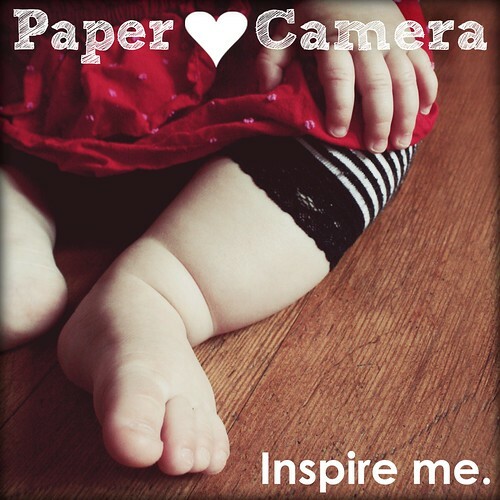 I have been trying to update my Photo Challenge page though, so if you host a photo challenge…please have a look and make sure I’ve included you on the list. If I haven’t and you want to be included, please CONTACT ME. With that said, it’s Scavenger Hunt Sunday. If you’ve been participating in the Scavenger Hunt each week, I hope this week’s items inspired you. If you’re new to the Scavenger Hunt…WELCOME! 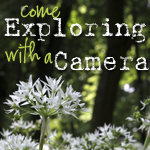 Next week’s items are sponsored by April 2011 Photo Hunt, Looking for Strawberries, and Flower Photography. 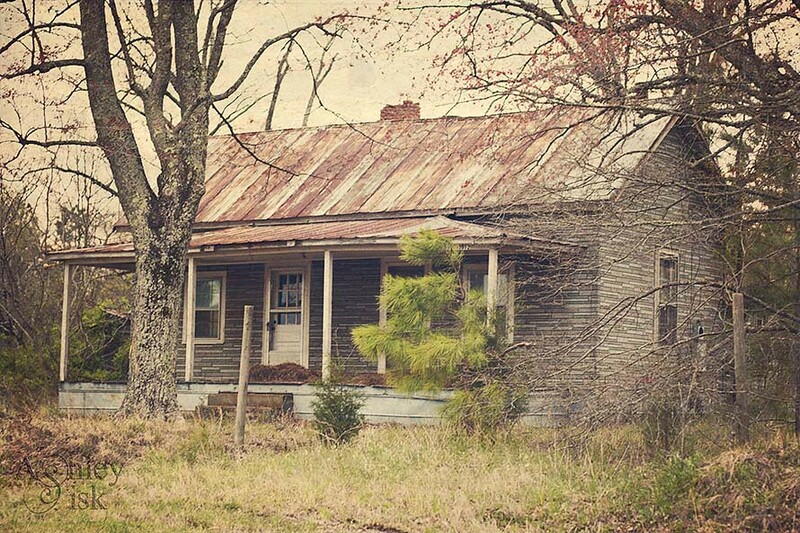 Not much to say about this one…just an old house that seems to have been abandoned. 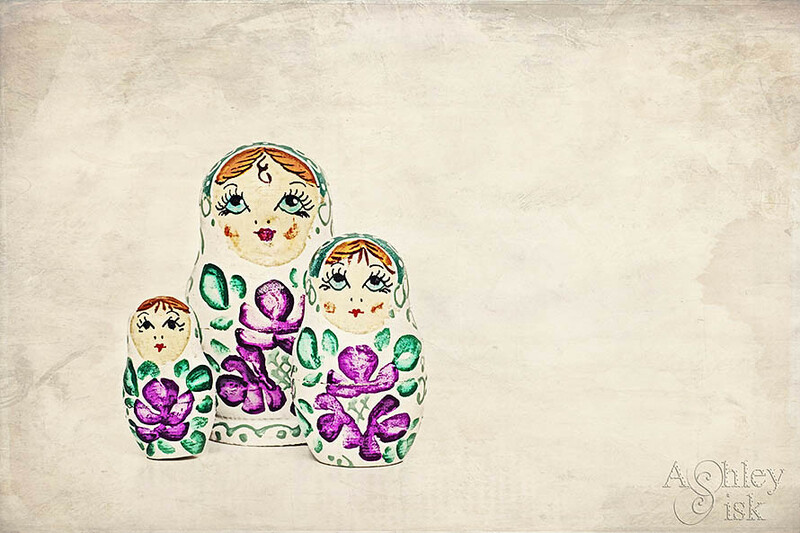 I’m not sure I have much to say about this one either, except that I found these nesting dolls in my office the other day and thought they might make an interesting photo. I tried several compositions but ultimately went with a grouped shot. I originally planned to put together a cloning self portrait in the kitchen…until I saw Caroline’s “LEVITATE” post. Why didn’t I think of that?! On Wednesday, I got a little bored and a little curious. Growing up in the South, our meals included Sweet Tea and Mello Yello. For those of you that are unfamiliar with Mello Yello…it’s similar to Mountain Dew, but way better (in my opinion). Nowadays, I don’t drink Mello Yello (well not often, it’s not exactly good for you)…but I’ve always said that if they ever made DIET Mello Yello, I’d totally drink it. 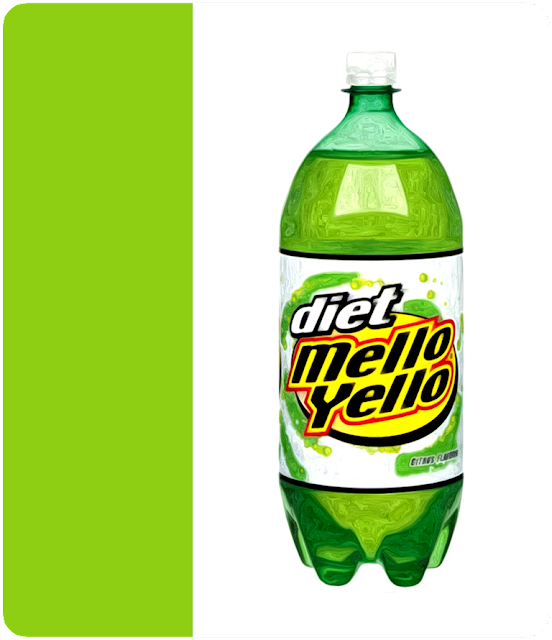 Okay, so getting back to Wednesday…I randomly Google Diet Mello Yello. Amazingly enough…there was such a thing as Diet Mello Yello…rare, but it does exist! So, I start searching for stores that carry it. It appears as if there are several Lowes’ Foods stores in the area that have it, so I get off work a little early and drive across town to get a bottle (or several bottles, whatever they have). The first store is an utter failure and I drive away disappointed. I run a few other errands and settle in for the night. A few hours later, I decide to look again. This time I call first! I talk to a manager who puts me on hold while he walks over to the soda aisle to confirm that they do in fact have Diet Mello Yello. SWEET!!! The guy even asks me if they are rare…ugh yeah! I throw on some clothes and drive quickly to the store. And you’ve got to know that I’m imagining the photo I’ll take with my new bottle of Diet Mello Yello…the story I’ll tell…I’m all but dancing – lie…I was totally dancing! I walk in the store, walk down the soda aisle and wait…where are they? Sigh. At this point, I feel severely defeated, but I walk up to customer service and ask the manager (same guy I talked to over the phone) where I could find said Diet Mello Yello. He walks with me back to the sodas and immediately points to the DIET MOUNTAIN DEW. SERIOUSLY?!!! I quickly point out that those are not Diet Mello Yello and it immediately occurs to him that he was mistaken. So, I did not get a bottle of Diet Mello Yello this week. I have put in a special request for the Coco-Cola guy to bring some so we’ll see if that ever happens. This is the picture I would have taken – instead, I’ve used a stock photo (sourced above) and added a Pixel Bender filter to it for an artistic twist. Part 1: Last week during my lunch hour, I snuck (is that a real word) over to Marshall’s for a little shopping – I still had a $30 giftcard to spend that I received during the holidays. I found a cute new tank top and cardigan that I wore on Saturday to an engagement party. I liked the outfit so much that I re-wore it on Monday…I mean, no one at work saw me wearing the outfit, right? Part 2: I absolutely love “getting my hair did.” Since my hair is rather long, it takes a few hours to foil my head (that’s right…I’m NOT a natural blond), but the process is so relaxing. 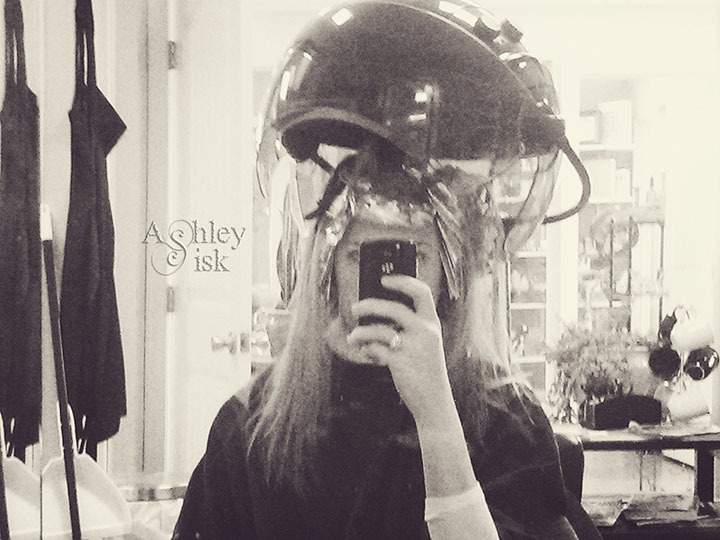 I had my hair done on Monday. 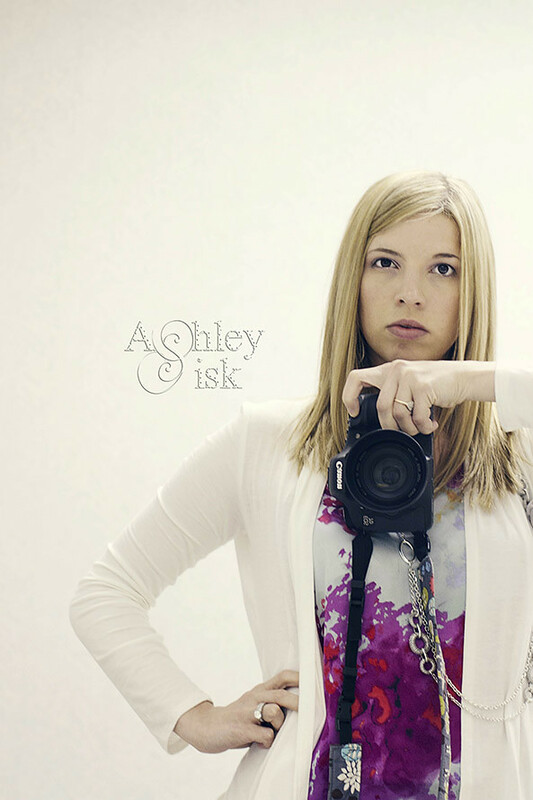 When I got back to the office, I thought to myself…”you should really get a picture of yourself looking all sassy.” So, I went to the bathroom (ya know the one I used to take that “under” shot of my shoes) and quickly took a few shots. I was practicing model eyes – until recently, I didn’t notice that one of my eyes is bigger (or smaller depending on how you look at things) than the other. I know…random. Again, thank you to the Amy (April 2011 Photo Hunt coordinator), Lindsay (Looking for Strawberries), and Flower Photography for so many great scavenger hunt items. If you’d like to contribute items to the list, just send me an email with your suggestions (I can better keep track of them this way…and we’ve got some great prompts coming up in future weeks). Each week, I will select one reader’s prompt list, add those items to what is currently on tap and give the selected reader a shout out on my blog during Scavenger Hunt Sunday. Be sure to come back tomorrow for Shoot and Edit: Part 1, Week 12. The prompt/theme is “green.” Happy Shooting!